The Culligan D-40 replacement filter reduces extra fine dirt, sand, sediment, silt, rust particles, and turbidity. The Culligan D-40 water filter removes greater than 97% of lead. 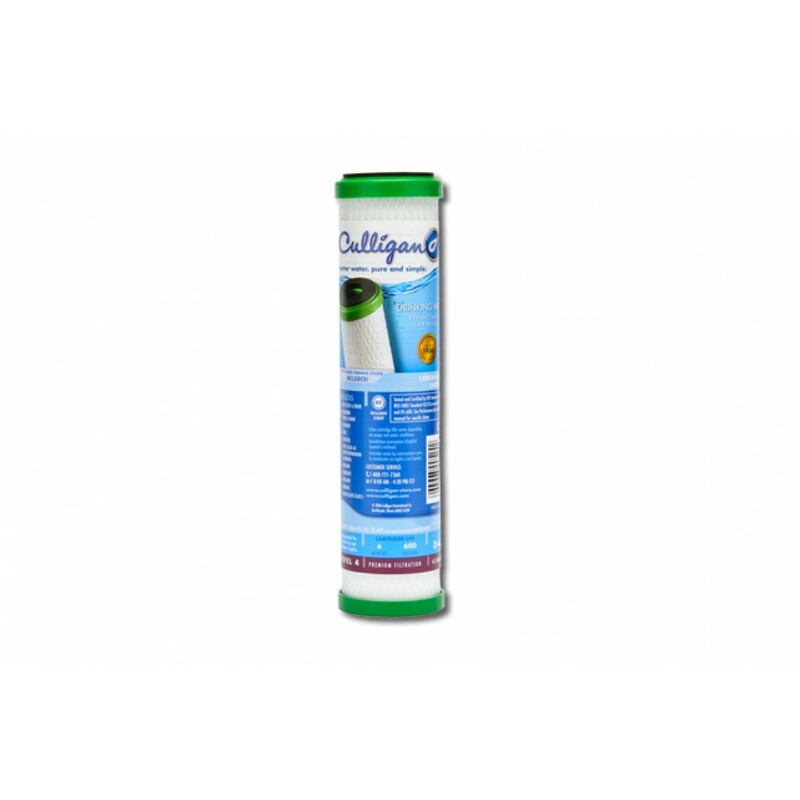 The Culligan D-40 water filters reduce bad taste and odor, sediment, and asbestos. Fits in undersink water filter systems. The Culligan D-40A is recommended for use with city and well water supplies. 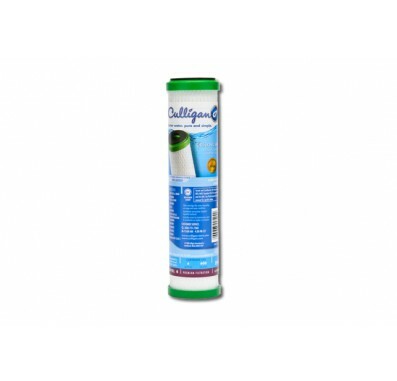 The Culligan D-40 water filter is tested and certified by NSF International to NSF/ANSI Standard 42/53 in model US-600A and US-600 which means that the Culligan D-40 replacement filter has passed rigorous testing standards. Note: Culligan has changed the model number of this filter from D-40 to D-40A due to a design change. The contaminant reduction remains the same. The D-40A has a flow restrictor which will reduce the flow rate more than the original D-40. The original D-40 is no longer being manufactured. The Culligan D-40 water filter is easy to install in undersink water filter systems. The Culligan D-40 under sink water filter life is up to 6 months or 600 gallons. The water filter life also depends on the quality of your water.